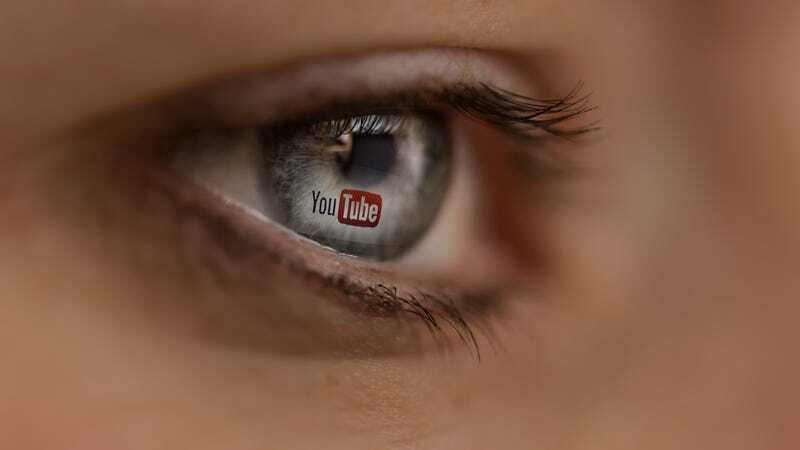 Sounding a little bit like a pick-up artist pitching his latest “sure fire” scheme to trick women into sleeping with him, YouTube’s Head Of Music announced this week his intentions to “frustrate and seduce” the service’s users into paying for its planned subscription music service. Specifically, Lyor Cohen says he wants to potentially “smoke out” people who already use the site for their music streaming needs and target them with more ads for the plan, in what might be the least joyful use of the phrase “smoke out” in the history of the music business. Our top priority at YouTube is to deliver a great user experience, and that includes ensuring users do not encounter excessive ad loads. For a specific subset of users who use YouTube like a paid music service today—and would benefit most from additional features—we may show more ads or promotional prompts to upsell to our paid service. YouTube and Google have been working for the last several months on the prospective service, its latest attempt at trying to monetize its base of music listeners.